Textile Recycling, Textile Waste, Recycling Textiles | Miller Waste Mills, Inc.
synthetic fibers based recycled products. 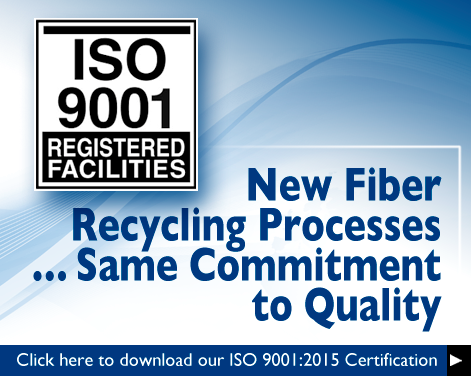 A rebirth of innovation has resulted in new investments such as the development of custom fiber reprocessing techniques designed to reclaim fibers from a variety of waste streams. By diverting these materials from landfills and converting these fibers into useful materials Miller Waste Mills, Inc. is a leader in the concept of “recycle and reuse”! By drawing upon our resources including in-house materials and process engineers, Miller Waste Mills, Inc. is poised to solve a wide range of material reclamation and recycling opportunities.